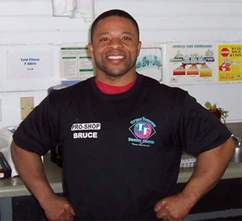 We offer the most versatile fitness center in the upstate South Carolina. Don’t miss out on the best time of your life, not to mention getting in shape, too! And, bring the whole family. Sign-up today… don’t wait… click here to see the 10 most used excuses not to Work Out! You can receive a 1 week free pass by clicking here. 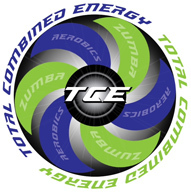 Total Fitness Family Center constantly strives to keep our classes fresh and new by offering the most innovative and fun classes around. 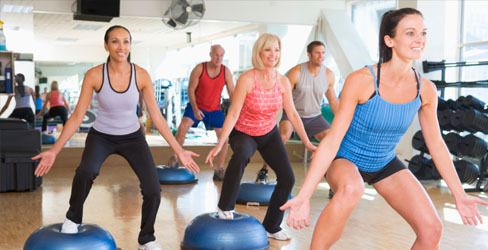 We offer a variety of classes from Yoga to Boot Camp to Step Classes. If you are feeling tired, stressed, or need to shed a few pounds, this is for you. Fitness Classes do more than just give you change. You will connect with others who share like-mindedness in striving to get fit! 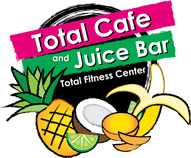 Total Fitness Family Center is the right choice for your work-outs. We provide the best workouts for your body. You have a demanding life. Our certified instructors will motivate you to stick to your goals, while keeping your workouts challenging and interesting. No matter what level you are, we have the perfect class to help you reach your goals! Let’s push past your plateau together! Contact the facility for the latest class schedule or look us up on Facebook.com. Total Fitness Family Center is proud to announce our new Children’s Outreach Program which is designed to promote growth, good health, & well being in children of all ages and backgrounds. 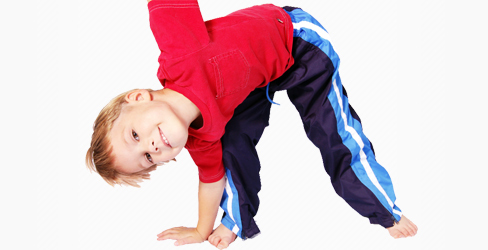 Our goal is to provide children with a basic understanding of healthy nutrition and an introduction to fitness while in a fun, family oriented environment. Please join us in getting our children of tomorrow motivated. Let’s help by building their knowledge, self-esteem, and overall health at Total Fitness Family Center. than the tanning power of ordinary beds. The Bulbs are Clear Tech Lamps with pink and white bulbs. If you want an optimal tan add tanning to your membership.It’s Convenient and Affordable. Best of all, you continue looking Lean with a Healthy Glow! 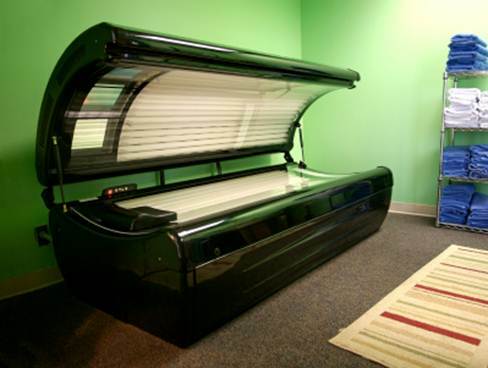 We offer call ahead scheduling for your convenience as well.Call 864-295-3687 Total Fitness for more information on tanning. A Healthy diet is just as important as your workout. In fact, we have designed our shakes to correlate precisely with specific fitness goals. You need to eat plenty of green vegetables. Ex: Broccoli, green beans, celery, spinach, cucumbers, etc. Eat a piece of fruit a day. Ex: Apple, oranges, bananas, grapes, etc. Protein should make up at least 40% of your diet. Ex: Fish, chicken, turkey, skim milk, beans, eggs, cheese, lean beef, etc. Carbohydrates should make up at least 40% of your diet. Ex: Sweet potatoes, pasta, brown rice, wheat bread, fat-free cereals, oatmeal, beans, etc. Fats may make up to 20%: 7%poly, 7%mono, 6%saturated. Ex: Poly-Olive oil, fish oil – Mono-Olive oil, flax seed oil. Drink 1/2 to 1 gallon of water daily. Fill up before meals with 1-6 oz. glass of water. Wait to eat 45 minutes after cardio exercise program for weight loss. Try not to eat after 9 p.m.
Eat 3 meals per day and 3 snacks. Space meals about 3 hours apart. Do not stuff yourself at any one feeding. Always splurge at least once per week. You must use supplements to achieve optimal results. Ex: Thermogenic fat burners, citrimax, multi-vitamins, soy & egg protein, meal replacement powders. Implement variety into your diet. Keep it interesting! Stay away from high-glycemic carbohydrates, such as white potatoes, white rice, white breads, and sweets. Stay away from soft drinks, sweets, fried foods, potato chips, ice cream and candy bars. If you make a mistake and cheat, don’t sweat it! Jump back into a healthy lifestyle immediately. A gram of protein has 4 calories, a gram of carbohydrates has 4 calories, and a gram of fat has 9 calories. To determine the number of calories you need daily multiply your weight by 10. Ex: If you weigh 200 Lbs. Your Caloric intake should be 2000. If you are in a situation where you must eat fast food, use common sense. Instead of a Whopper, order a broiled chicken sandwich. Go light on salad dressing and condiments such as mayo and honey mustard. Plan ahead when you travel: Pre-cook your meals. Get family members and friends on similar plans. Ask Total Fitness Family Center staff when you have a question or in doubt about anything.